Home Columns Seniors Calling. Bill 34 is for Grandparents & Grandchildren. Seniors Calling. 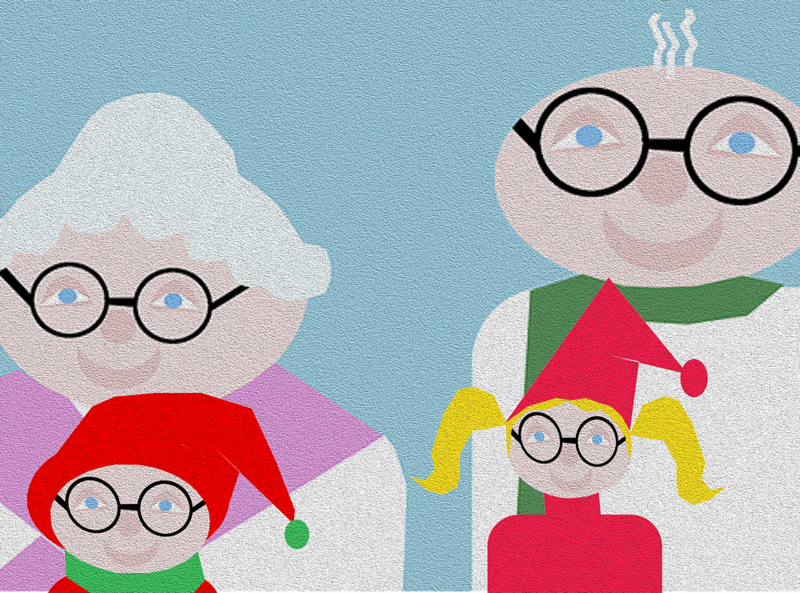 Bill 34 is for Grandparents & Grandchildren. 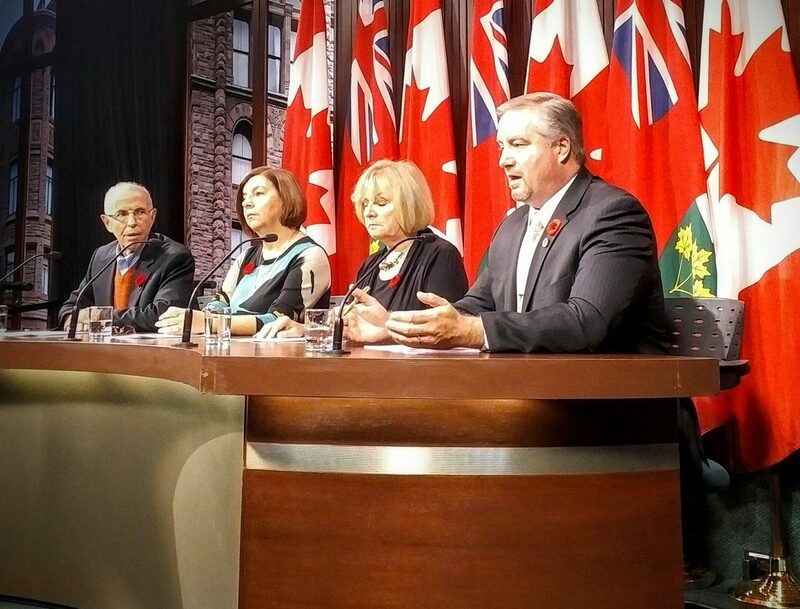 Mantha held a press conference Thursday morning (Nov.3) at Queen’s Park with members of Alienated Grandparents Anonymous to present his Private Member’s Bill 34 – Children’s Law Reform Amendment Act: Relationship with Grandparents.